The Bruce Museum fiscal year runs from July 1 through June 30. 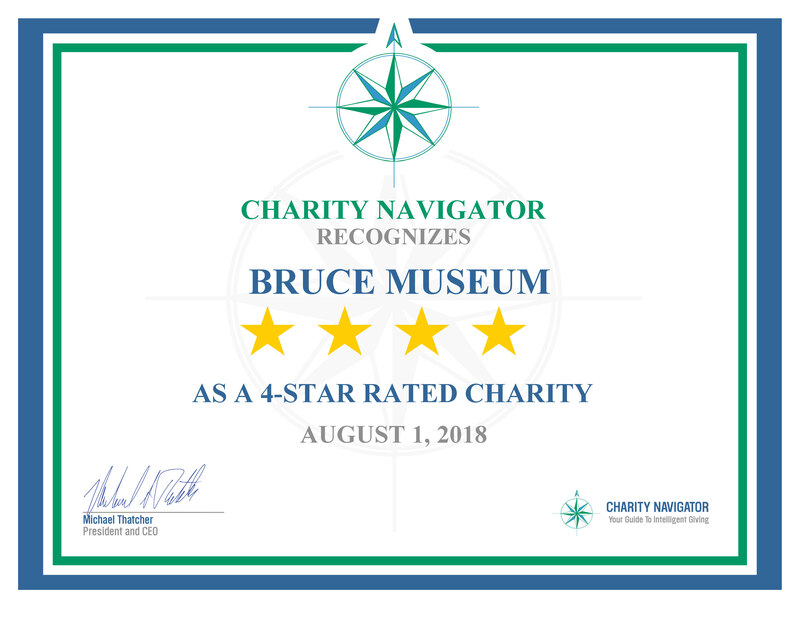 Click below for Bruce Museum Inc. Annual Reports.